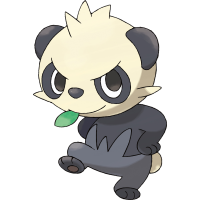 This is the X and Y Pokedex page for Pancham, a Fighting-type Pokemon. What moves does Pancham learn? What HMs can Pancham learn? What TMs can Pancham learn? 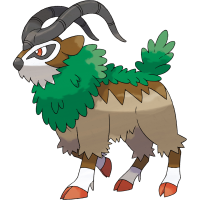 Level up 32+ with a Dark-type Pokemon in your team. 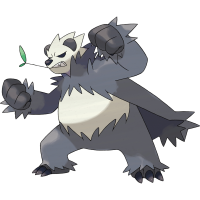 What is Pancham's weakness and resistance?